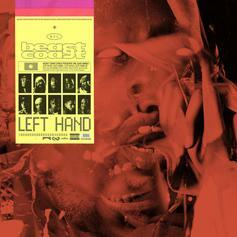 Beast Coast brings out Joey Bada$$, Meechy Darko, Zombie Juice, Erick Arc Elliott, Kirk Knight, Nyck Caution, CJ Fly, AK and Issa Gold for a banger. 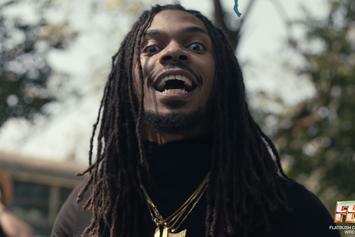 "Do you smell what the ZXLTRXN is cooking?" 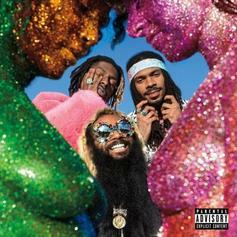 Flatbush Zombies Throw Down For Some Backyard Wrasslin' On "New World Order"
Flatbush Zombies unleash furious DDTs on "Gangrel fanboys." 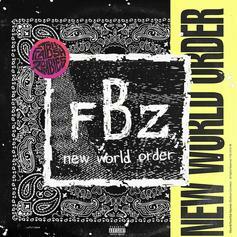 Brooklyn rap group Flatbush Zombies return with "New World Order." 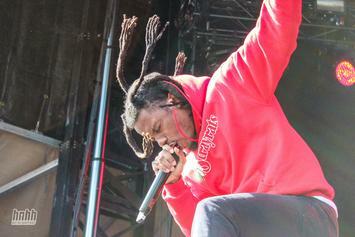 Denzel Curry and the Flatbush Zombies promise a "no holds barred death match." Listen to Powers Pleasant new posse cut "Please Forgive" featuring Denzel Curry, IDK, Zombie Juice, and Zillakami. 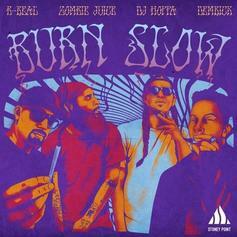 B-Real & Zombie Juice Join Demrick & DJ Hoppa On "Burn Slow"
Demrick & DJ Hoppa drop off a new single off of their upcoming project, "Stoney Point 2." 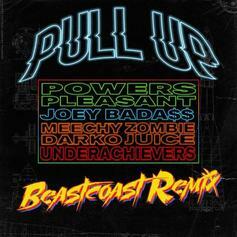 Listen to Powers Pleasant's new remix to "Pull Up" featuring the Beastcoast collective. 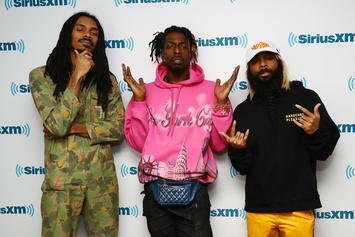 Flatbush Zombies finally made it to The Breakfast Club. 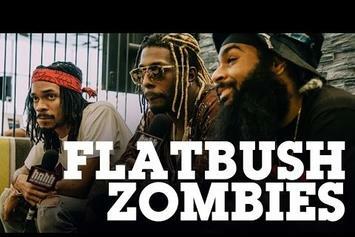 Flatbush Zombies are heading overseas. 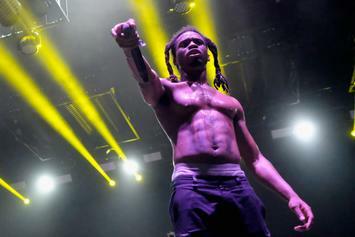 Denzel Curry, Meechy Darko, Zombie Juice and more post up in this epic behind-the-scenes photo. 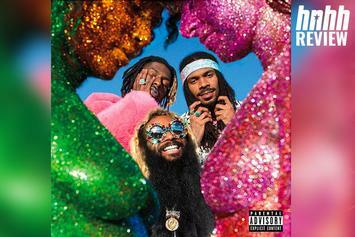 Another choice cut from the Flatbush Zombies' new album. 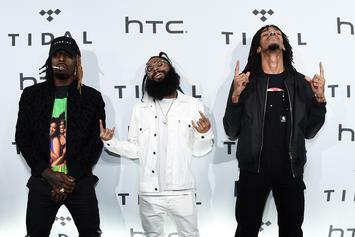 The Flatbush rap trio offer sneak previews of their upcoming album. 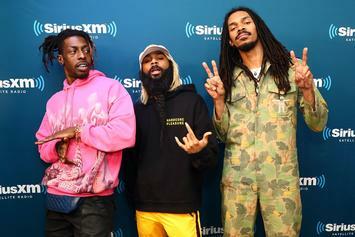 Flatbush Zombies hit Funk Flex to prove they're one of the most dominant lyrical groups in the game right now. 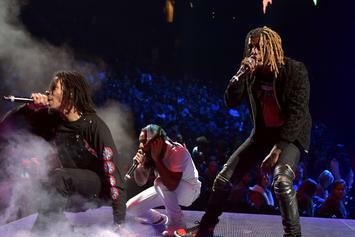 The 27-minute documentary dropped just a few days before their upcoming album. 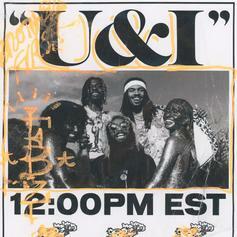 Flatbush Zombies Return From Hell To Drop "U&I"
Flatbush Zombies are back with another fire chapter of "Vacation In Hell." 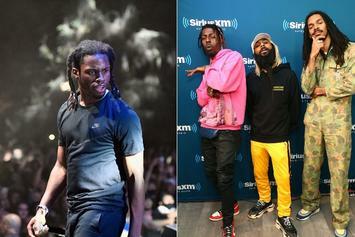 Flatbush Zombies unveil the star-studded tracklist to "Vacation In Hell." 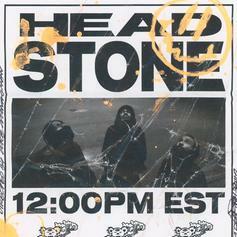 Flatbush Zombies Pay Homage To Classics On Dark Banger "Headstone"
Flatbush Zombies deliver a promising new single off the upcoming "Vacation In Hell." 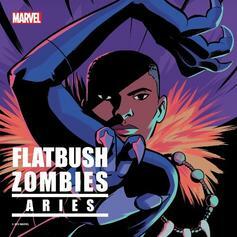 Flatbush Zombies are coming through with a new album in a few months. 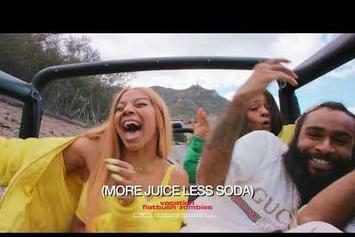 Zombie Juice arrives with outstanding visuals for his new track "Lava." 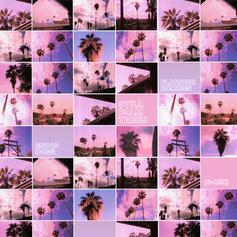 Flatbush Zombies and Snoop Dogg drop marijuana themed joint "Still Palm Trees (G-Mix)." 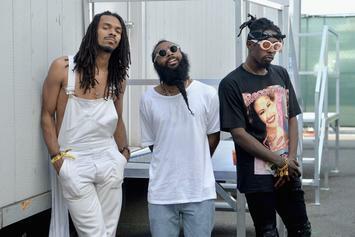 The Flatbush Zombies release their first song since "3001: A Laced Odyssey." 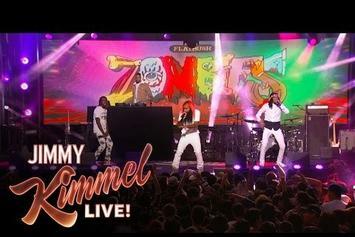 The Zombies lit up Jimmy Kimmel Live! last night. 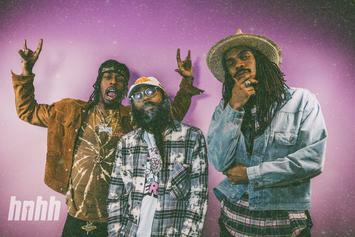 Flatbush Zombies Explain The Making Of "3001: A Laced Odyssey"
INTERVIEW: Erick the Architect, Meechy Darko, & Zombie Juice take us through the making of their debut album "3001: A Laced Odyssey".